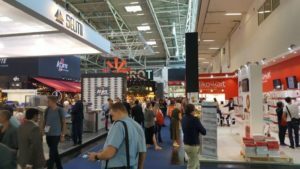 After 5 intense days, the IBA 2018 Fair in Munich has come to an end. Notable at the latest edition of Europe’s leading event in the pastry, bakery, confectionery and snack sector were the number of professionals in attendance, the new products and the success of our Ken-Foods stand. 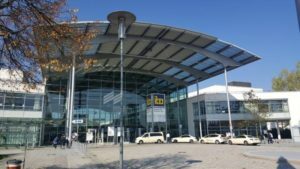 The IBA Fair has closed its doors until 2021. 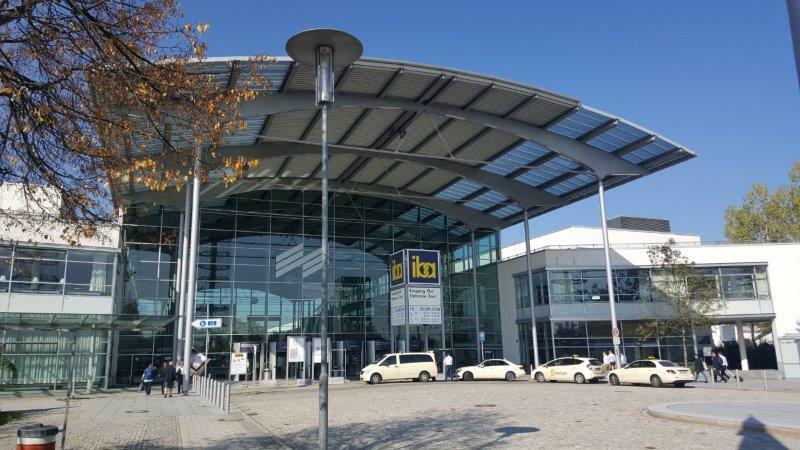 Since 1949, this historic event for the sector which is held every three years in Munich, Germany has been consolidating its position as the leading trade fair in the bakery industry. It is a perfect platform for presenting the latest innovations from all over the industry and offering a complete overview of the new products in the market. 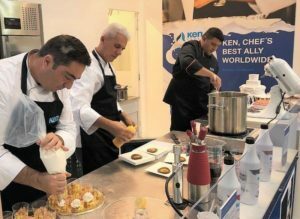 Ken-Foods was there once again this year at an event that draws professionals from the pastry, bakery, ice cream and snack sector as well as gastronomists, cafe and restaurant owners, food retailers and hotel and catering professionals. The enormous potential and interest in the IBA Fair, an event that happens every three years, were demonstrated by the more than 76,000 visitors and 1,300 exhibitors in attendance this year. Our Ken-Foods stand attracted a lot of attention this year. Year after year, our brand is growing stronger as a well-established firm of recognised prestige making foodstuffs such as creams and prepared dairy products, organic milk and butter. This year we travelled to Munich with the great Italian chefs Danilo Angé and Mario Gisimundo and the extraordinary master pastry chef Giuseppe Mandaradoni. 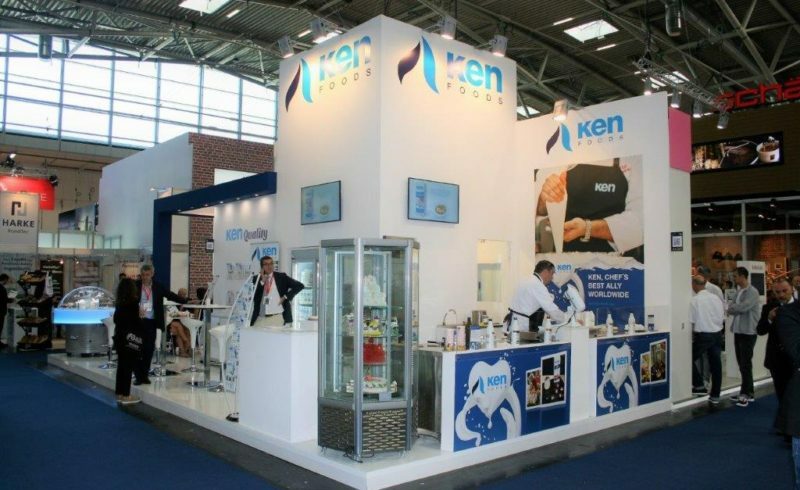 They did an excellent job with live demonstrations to showcase the functionalities of our Ken products. 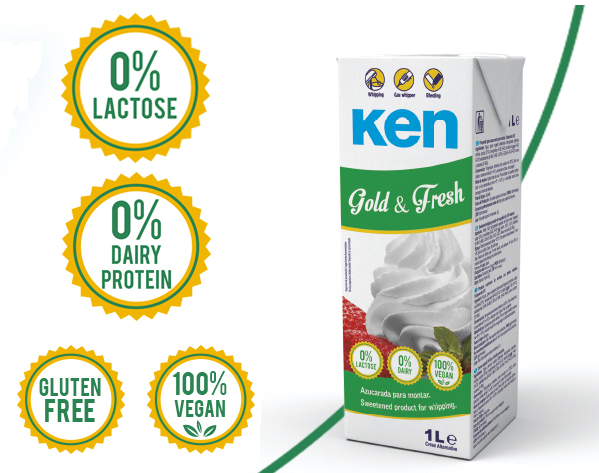 At this edition of the IBA 2018 Fair in Munich – which highlighted the latest innovations in terms of digitisation, automation and optimisation in the preparation of foods and recipes for corporate and professional attendees – Ken-Foods introduced its new product, Ken Gold and Fresh, a perfect alternative to cream with 0% lactose content which is especially recommended for people with lactose intolerance and milk protein allergies as well as vegan and gluten-free diets. Given the reception our stand received at this year’s edition, we will back at IBA 2021 in three years to introduce our latest products and share more helpful hints for professionals in the sector.